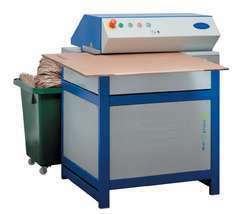 Manufacturer of a wide range of products which include cardboard shredder machine, industrial shredder machine profipack and profipack cardboard shredder machine. 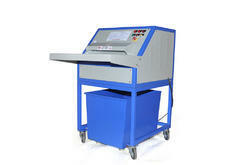 We are the leading manufacturers and supplier of Cardboard Shredder Machine. We are manufacturer and supplier of Industrial Shredder Machine, which is easy to use and is highly versatile. Our experienced members of our expert team design these machines with the use of latest and advance technology available in the market. Features: Dimensionally accurate Sturdy design Optimum performance. 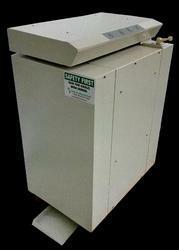 We are the leading manufacturers and supplier of Profipack Cardboard Shredder Machine.